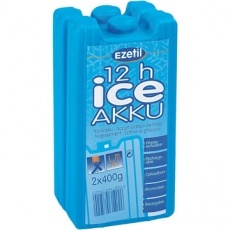 Reuseable 400 gram Ice blocks. 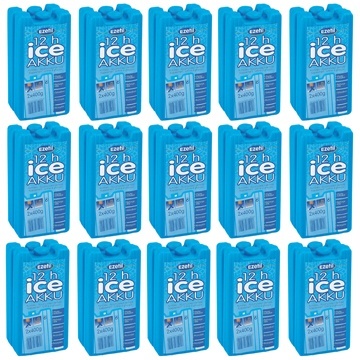 Box contains 30 large size ice packs. 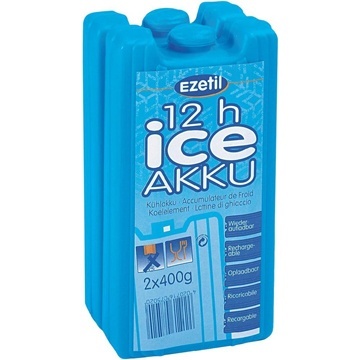 Weight: 400g approx per block. Length 17 cm (6 3/4 inches). Width 9 cm (3 1/2 inches). Depth 3.5 cm (1 1/2 inches).